When it comes to industrial shipping, our DuraCrate industrial crates are engineered to be the ideal shipping solution. Our crates are made with six layers of extra-tough paper. 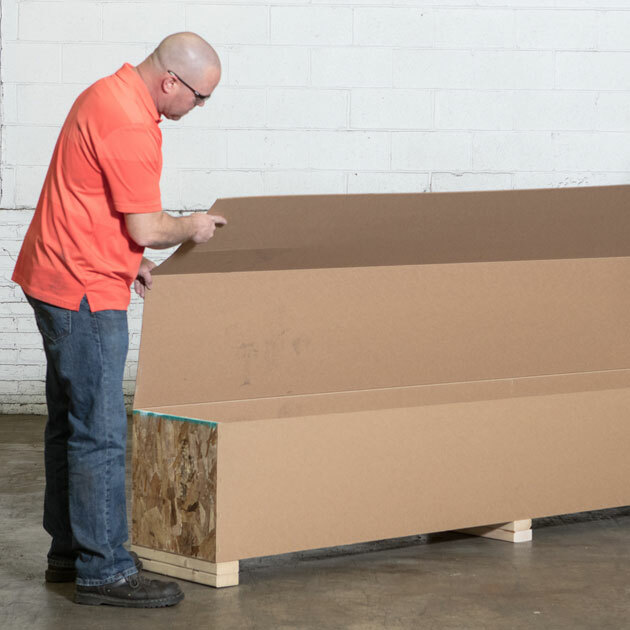 This durable paperboard produces industrial crates that are lighter weight than wood, allowing you to save money on shipping and storage. Despite their lighter weight and foldable storage, these industrial shipping crates can take a beating. 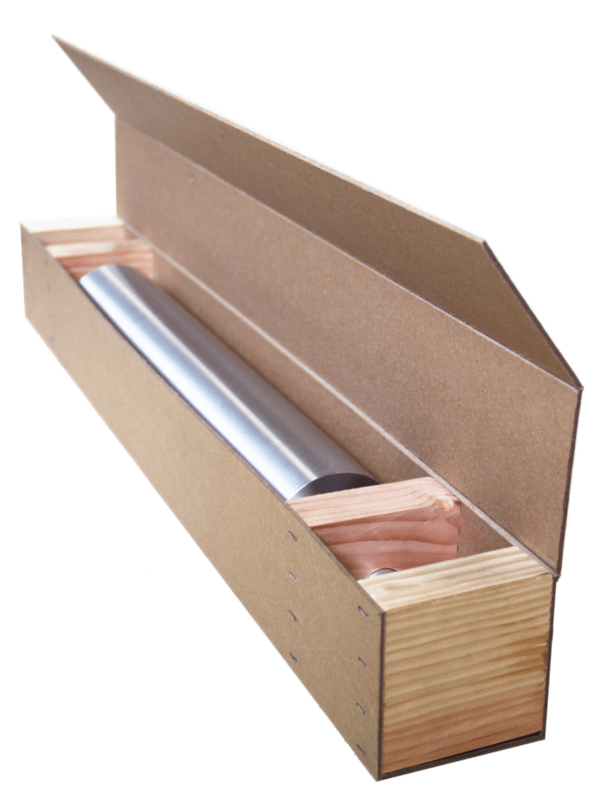 They outperform corrugated cardboard shipping crates in protecting against puncture, weather and shipping damage. Save money. Save space. Save damage. We start by gluing together multiple plies of top-quality, high-strength paper to create the thickest and strongest laminated paperboard. 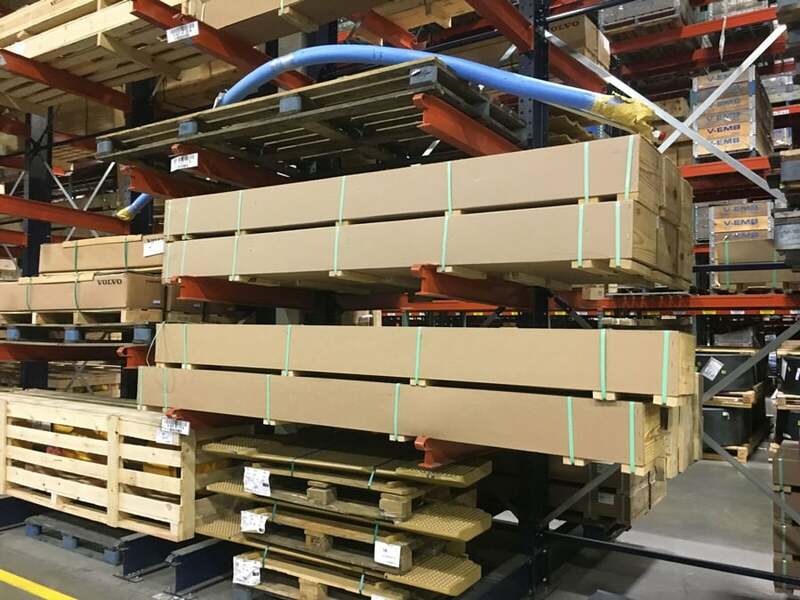 By focusing on quality over price, we’re able to create high-quality industrial crates at a lower cost, resulting in less shipping damage. 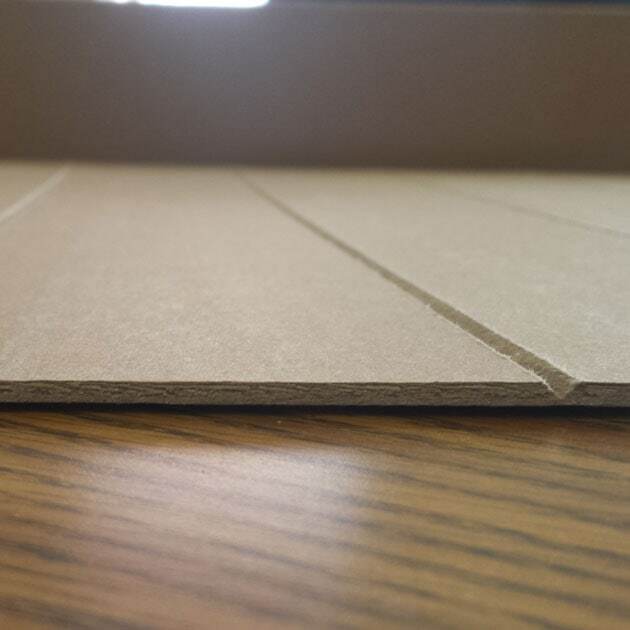 Our patent-pending groove provides the most powerful 90-degree fold in paperboard. 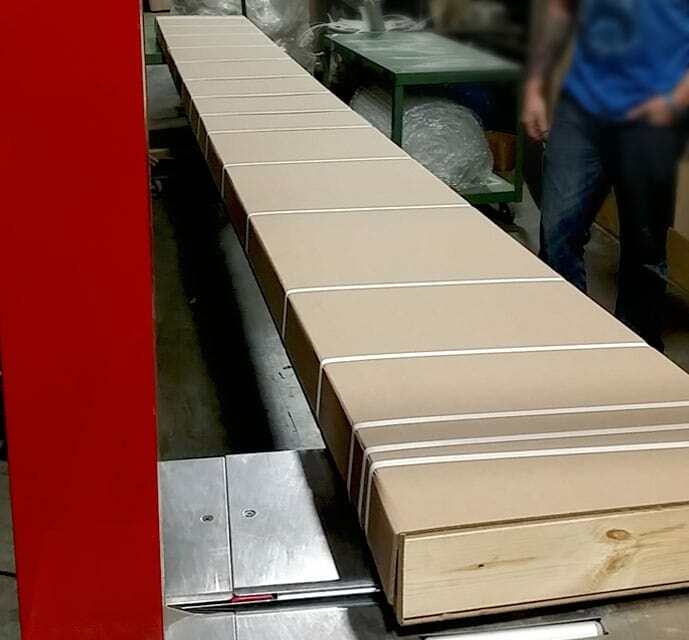 The result: The strongest, most square paperboard crates available. Combining our high-quality substrates with our one-of-a-kind groove allows us to use less material than competitors. Less materials means both a lower crate cost and a lower shipping cost. 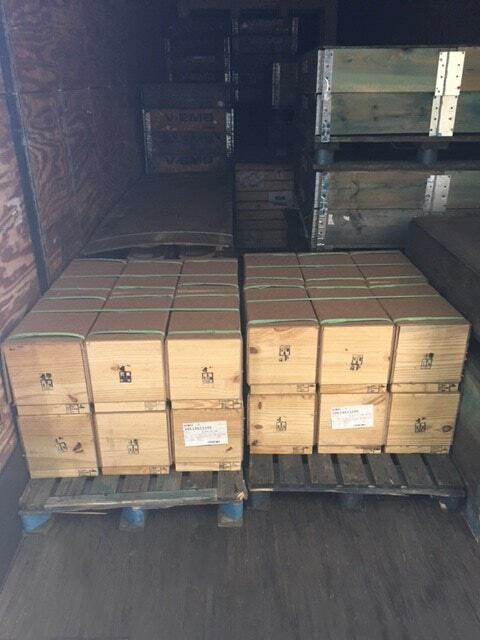 How much can I save on shipping with DuraCrate industrial shipping crates? Truck and tractor parts manufacturers save 20 percent or more when they ship with DuraCrates instead of wood shipping crates. 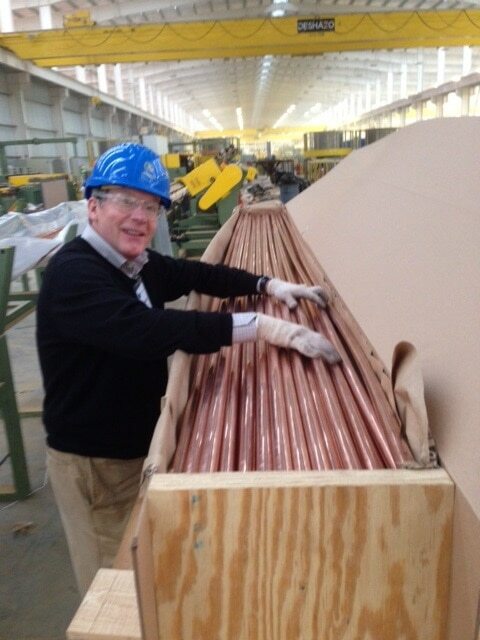 The advantages of our industrial shipping crates don’t stop with lower costs. 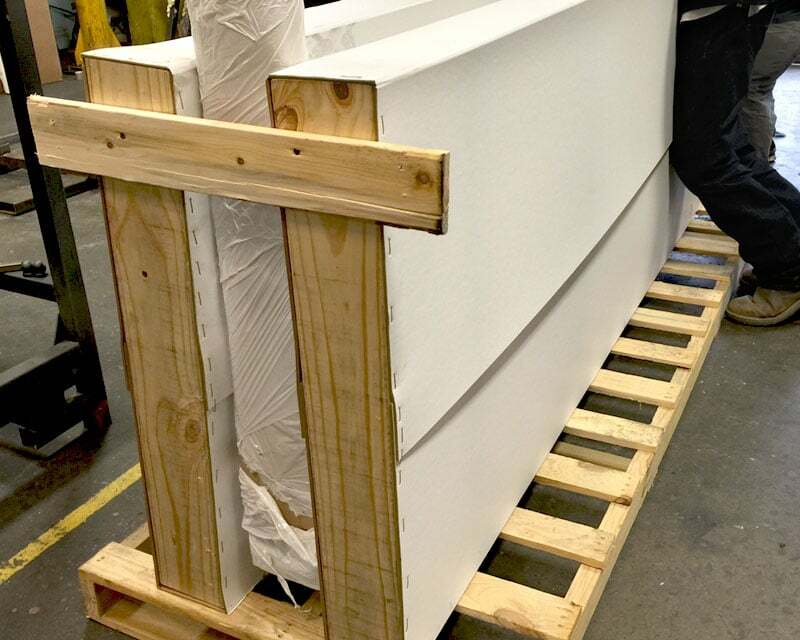 With DuraCrate industrial shipping crates, you can ship abnormally long products – up to 35 feet long (420 inches). That’s because our paperboard produces the best beam strength, allowing us to build wider, taller and longer crates than competitors. 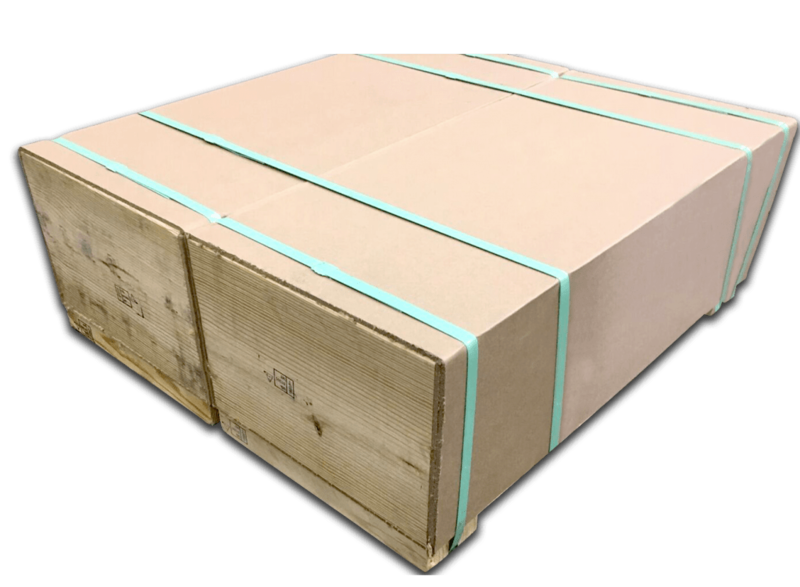 Less expensive than wood, better protection from punctures and adverse weather and storage conditions than corrugated, and stronger than other paperboard products, DuraCrate industrial crates provide the solutions to your shipping challenges. Save money, space and damage.